What we all need is more work to do, right? We’re not talking about hard labor or even menial chores around the house, but we are referring to one of the most influential contributors to your pet’s health and vitality. Pet dental care is truly an effective measure against serious illness, but it’s sort of perceived as work. As a result, brushing isn’t necessarily part of everyone’s routine. 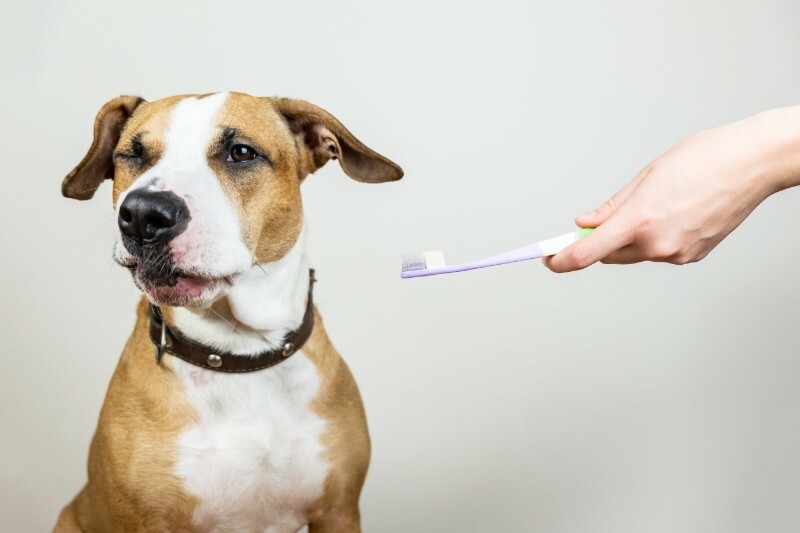 With The Pet Experts’ simple, effective tactics, you can seamlessly add brushing to your daily schedule for remarkable payoffs later on.